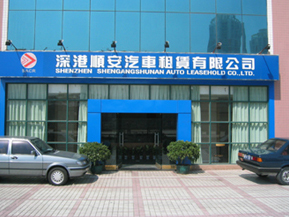 Established in 1996, Shenzhen Shengang Shun An rents all types of automobiles at affordable prices. Whether hourly, daily, monthly, satisfaction is guaranteed. 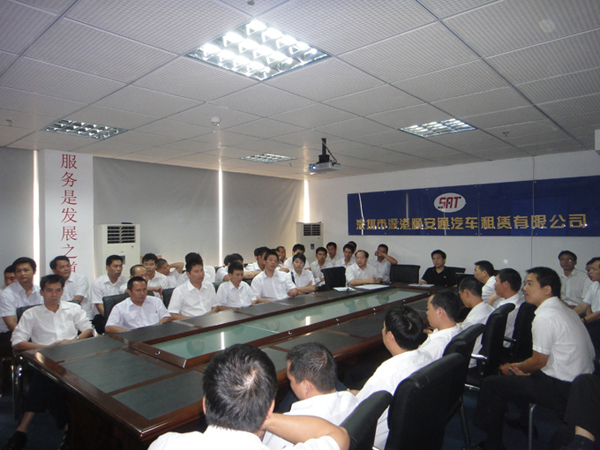 Drivers provided for an additional RMB 100.